This visual indicates where Transition Plan Development fits in the Transition from Jail to Community model. Welcome to Transition Plan Development. This module explores the use of individualized written transition plans that lay out the intervention, treatment, and services for a person in jail and after release, based on prior assessment of his or her risk and needs. Transition plans are essential in preparing individuals for release and enhancing long-term reintegration, particularly for those who are assessed as moderate or high risk/need. Transition plans also serve as a means by which offenders can open a dialogue with their counselors, case managers, and program or supervision officers and plan for their return to the community. The most vital piece of successful reentry is a comprehensive reentry plan. This plan should begin as early as possible, and entail having the inmate active in the development and completion of the plan. Community agencies need to build a relationship with the offender and schedule appointments. The plan should be given to community agencies, the offender and facility programs. The comprehensive reentry plan is a road map to success for offenders trying to negotiate the struggles of a new lifestyle. 1. Does your jail facility use transition plans? 2. 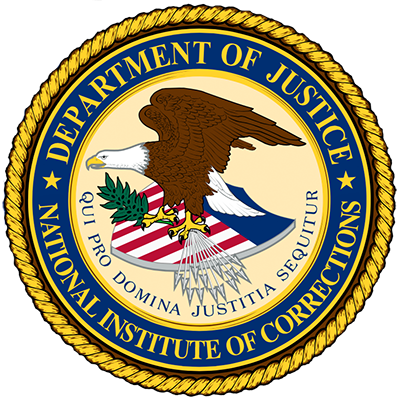 Do your jail facility's transition plans include in-custody, discharge, and postrelease components? 3. Do risk and needs assessments actively inform the individual's transition plan? Did you answer “Yes” to each of the questions? If not, this module is meant to help you develop transition plans that identify the appropriate range of in-jail and community-based interventions for your incarcerated population, given the range of needs identified. This module has five sections and will take between 15 and 20 minutes to complete. To develop an individualized written plan of intervention. 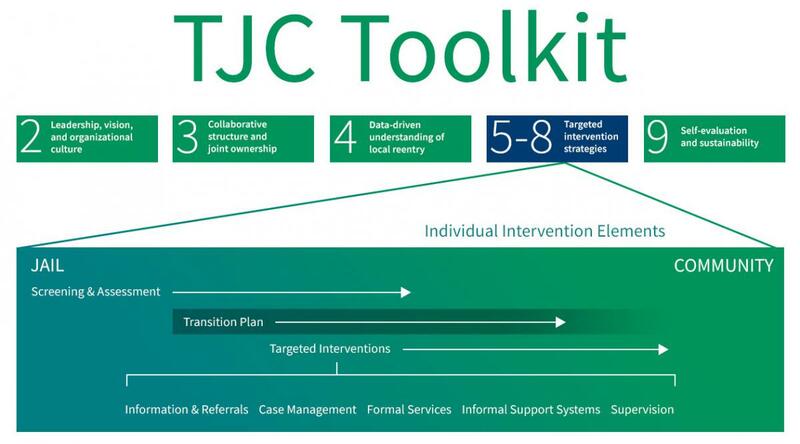 To clearly outline the changes your facility must make to implement TJC. To highlight gaps in service provision. To determine whether your facility is collaborating effectively with other services. In this section, you learned that a transition plan specifies the types of interventions an individual needs, when and where the interventions should occur, and by whom. A transition plan has three components: (1) an in-custody (prerelease) section, (2) a discharge planning section, and (3) a post-release planning section. Download Module 7 in PDF format.